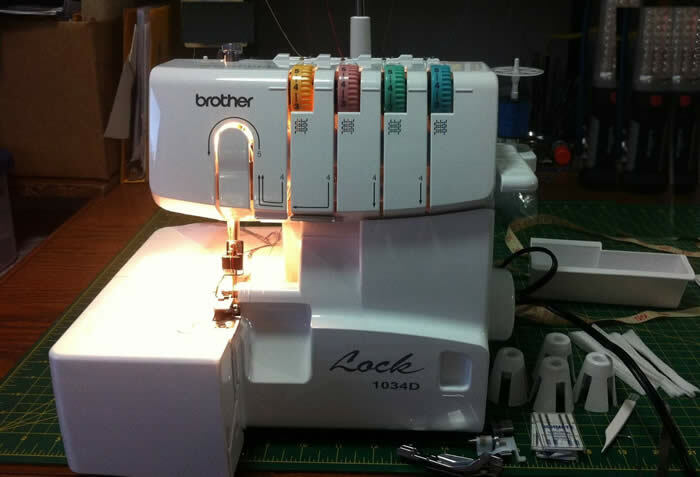 We have over 18,000 members, we have the largest most active Brother Serger user group on the internet and we cover most all models of Brother Sergers. Posting photos of your Work In Progress or Completed Projects go in the Weekly Serger Showoff Thread posted each Monday, not in the group main feed which is for Troubleshooting and Tips - the central purpose of this group. The Serger Showoff Thread is not for marketing, sales or promoting your website, videos or blogs, it is just for showing you work. Add your photos as a reply to the post that states it is this week's Weekly Serger showoff Thread.